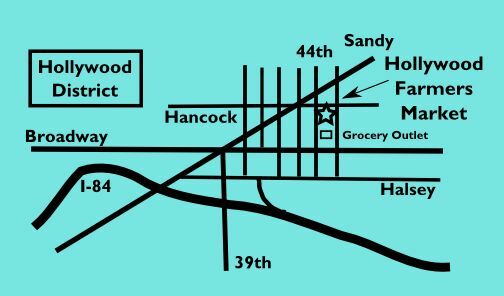 Keep your January jiving along with a visit to the Hollywood Farmers Market tomorrow. 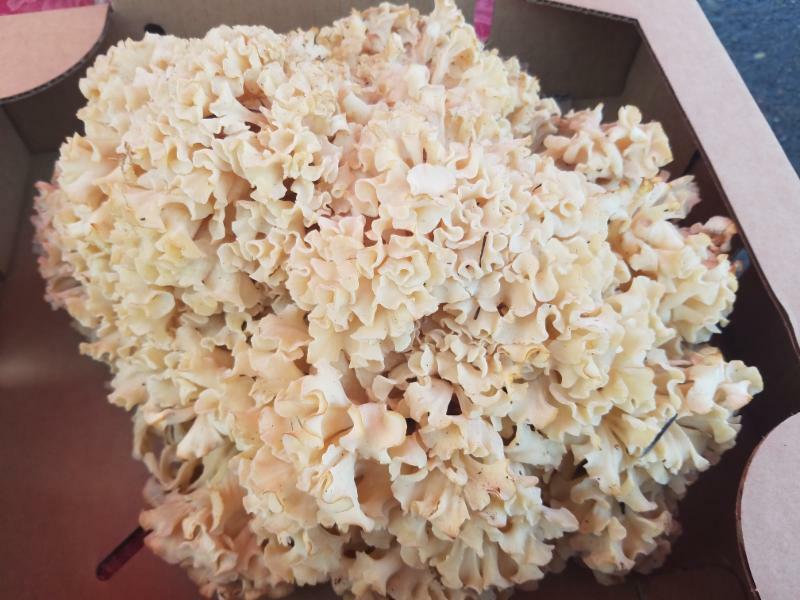 Mushrooms a plenty keep coming from the forests this season, from black trumpets and hedgehogs at Nature's Wild Harvest to the giant cauliflower at Peak Forest Fruit. 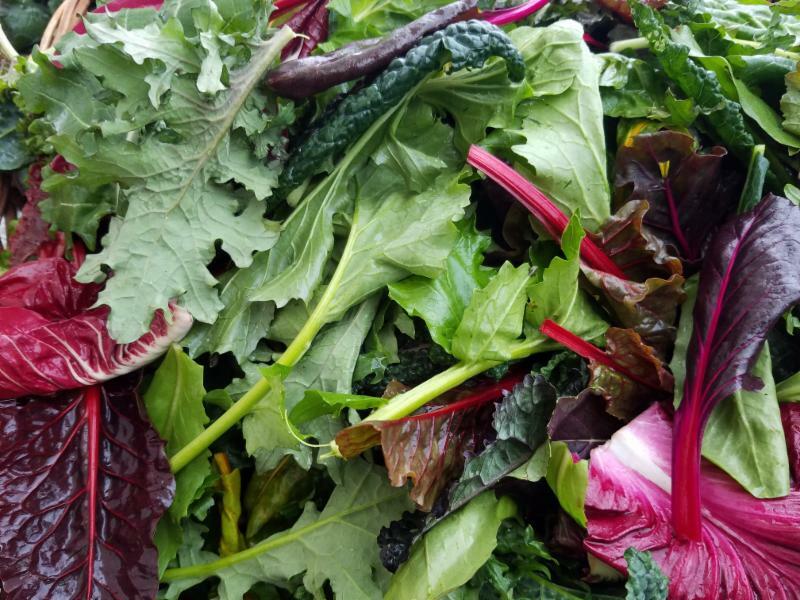 Relatively mild winter weather is keeping braising greens, Brussels sprouts and even some broccolis and cauliflowers going strong at Stoneboat Farm, Persephone Farm, and Sun Gold Farms. Pick up a chunk (or jar) of cheese from Fraga Farmstead Creamery and a stick of your favorite salami from Olympia Provisions for charging up while out adventuring or creating a delicious play-off platter. Portland Juice Company returns to the market tomorrow, brining their full and fresh line of cold pressed raw juice blends sure to keep you on the path to health in 2018. We received some sad news last week. Mel Trotter, HFM volunteer and our friend, passed away last Thursday after a long battle with cancer. 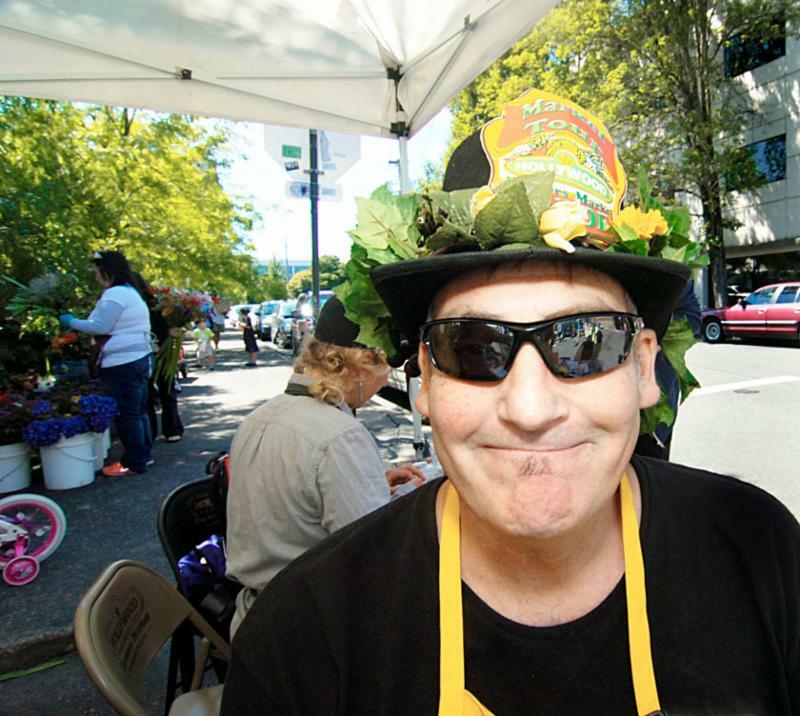 He was a fixture in the HFM information booth, and it's hard to imagine how it will feel without him there. But HFM was just one part of his work in the Hollywood District; over the time we knew him, he was an active volunteer with Loaves and Fishes, Neighborhood Gleaners, Hollywood Lions, Home Forward, and elsewhere. He was a force of nature, with enthusiasm, joy, and the desire to always do more. We will miss him.